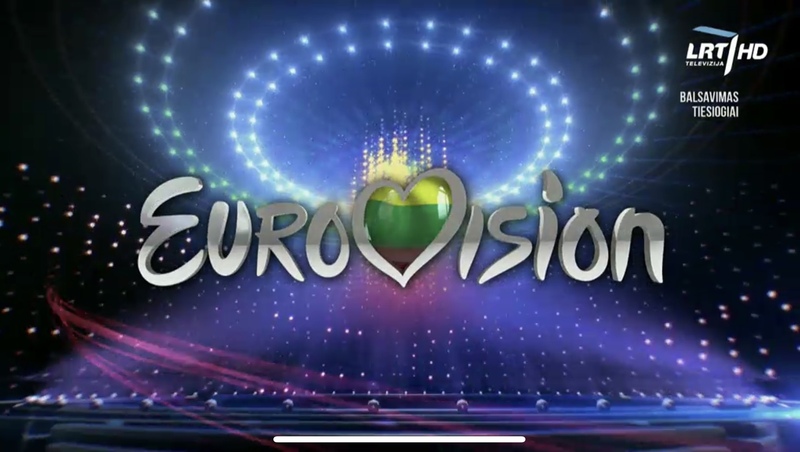 Since the shows are prerecorded, the jury members had already given their votes before the televoting lines were opened tonight. Do you agree with this outcome? Who is your favourite in semifinal? Wiktoria and Mohombi win heat 1 of Melodifestivalen 2019!